New TUPE Regulations come into force on the 31st January 2014. These mostly relate to pre-transfer consultation and information the transferors must provide employees and others. If you are taking over a business or a business premises which has recently been employing staff, or if you take over a new contract from another firm it is vital you obtain full employment advice in such matters. 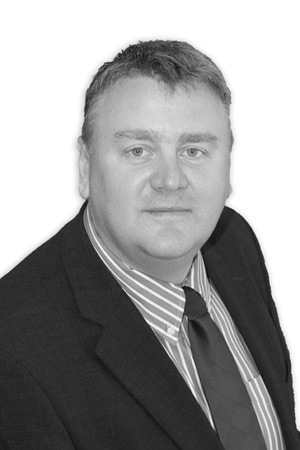 Contact our expert Stuart Atherton on 450010.